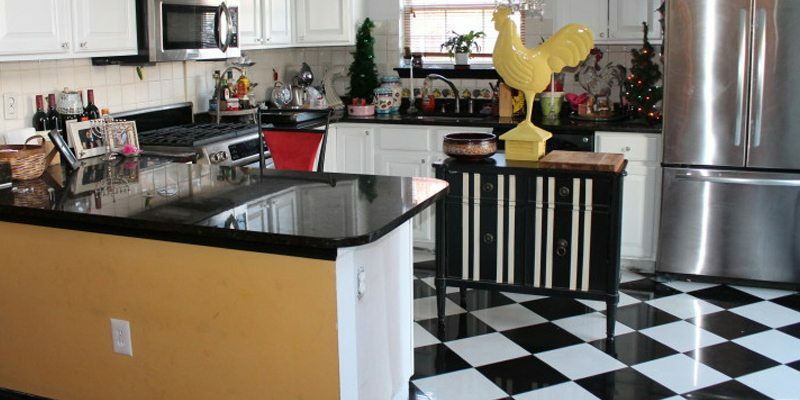 The owners of this Basking Ridge Home envisioned it with a classic black and white tile floor. Our team at Monk’s was called in, and in only four days delivered just the look the homeowners had been dreaming of. 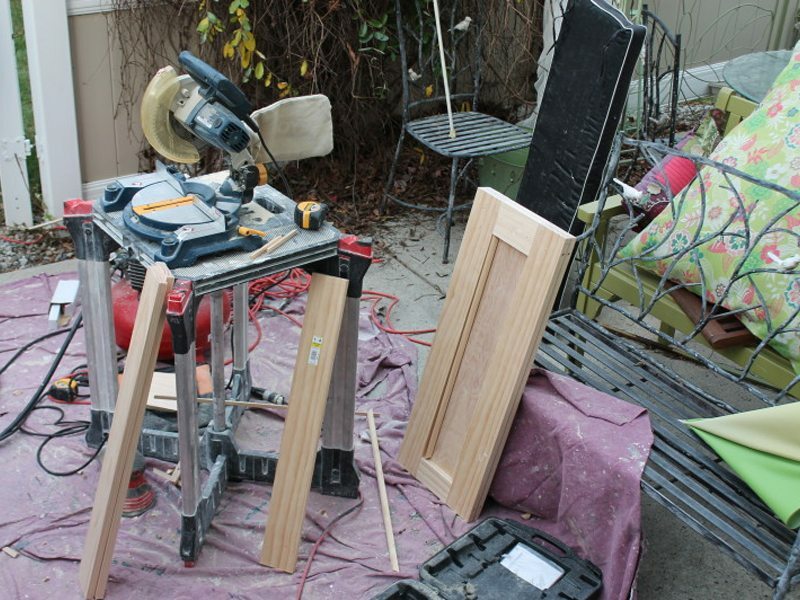 While on site, our team at Monk’s took on a second project for this home, creating a custom built dog gate. 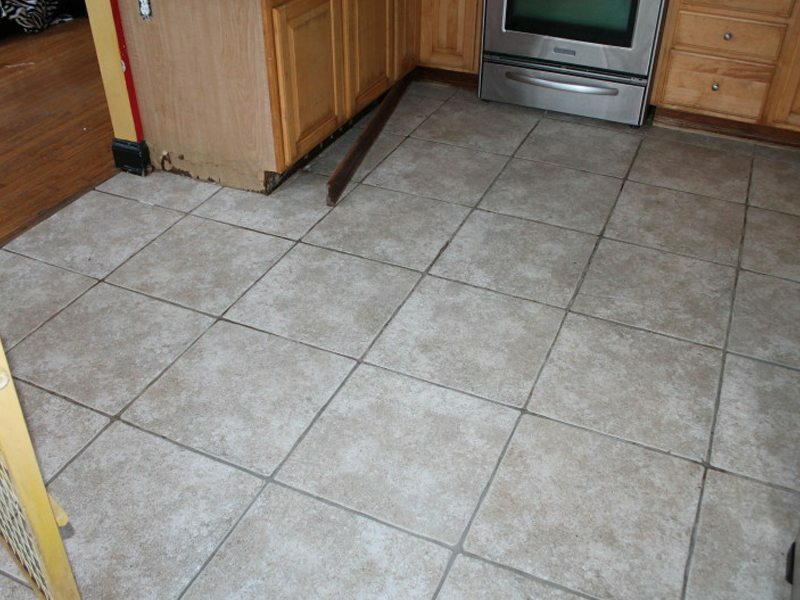 The first step of this project was to remove all of the existing tile. Everything was stripped away, leaving the original sub-floor exposed. The sub-floor was cleaned and prepped for the tile installation. 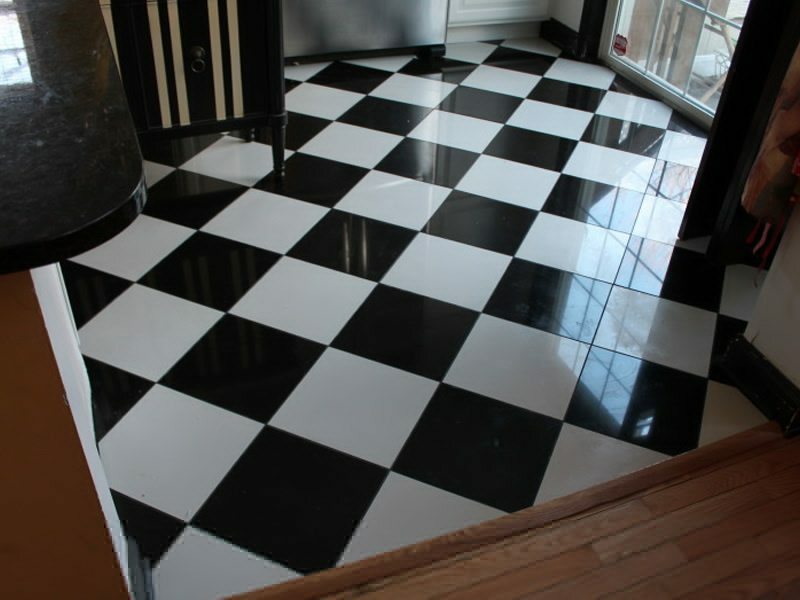 The customer had decided that they wanted a classic black and white tile floor with a diamond layout. 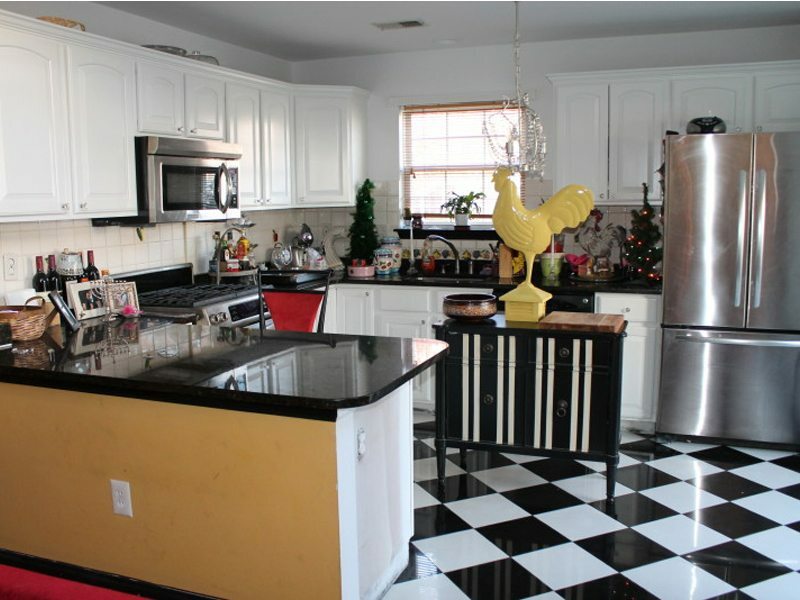 Our team at Monk’s came up with a pattern that would fit the room and the aesthetic sought by the homeowner. Next the tiles were installed and grouted. While our team was on the job the Basking Ridge homeowners asked us to take on another project for this room. 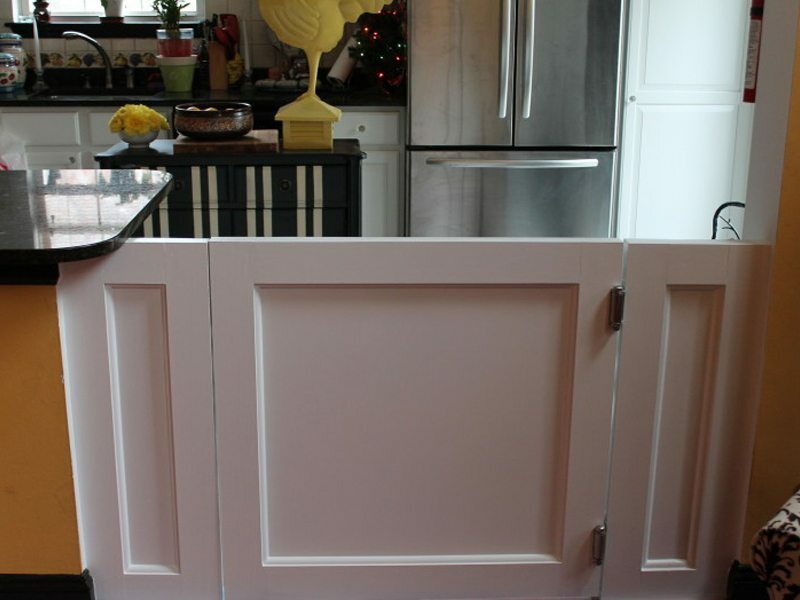 Our team custom built an attractive wooden dog gate. The gate was composed of two side panels and a door. The structure was then primed and painted. 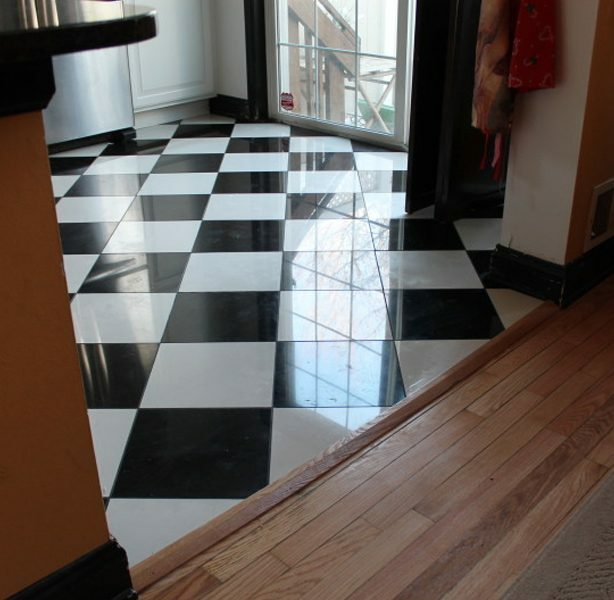 In just a handful of days our team at Monk’s installed a beautiful tile floor, and a custom built dog gate. Another great project completed by our team at Monk’s!